On October 12 we opened the autumn conferences with PlovDev – a conference that aims to strengthen the IT community. I was one of the speakers, as my presentation was entitled “The strength and weakness of C++”. 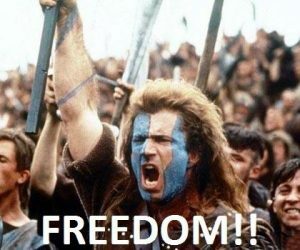 Freedom is the core objective in C++ language design. 2. You can bypass everything. If you don’t want OOPS, you can use the C subset. If you want to bypass STL and use Boost C++ Libraries you can do so. If you want to bypass C++ runtime you can do so. C++ treats you like an adult. 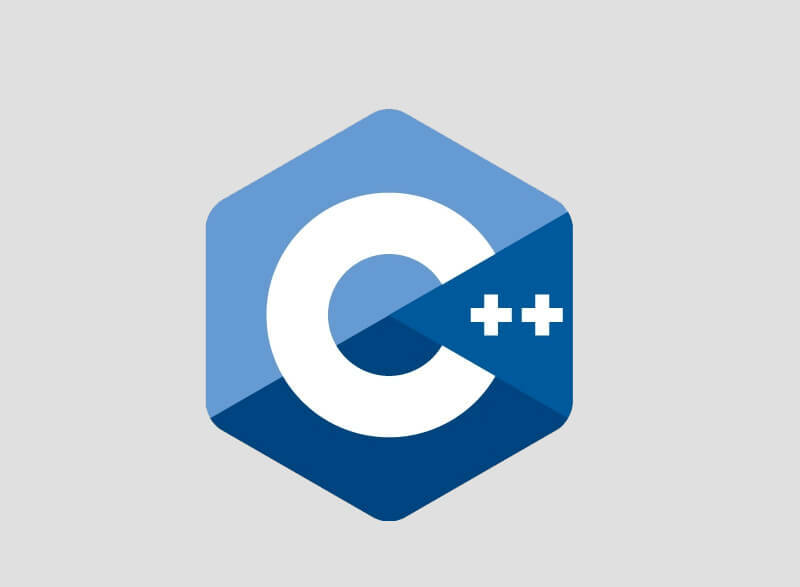 C++ gives you great power. Here’s the presentation (in Bulgarian language) a PDF format. And this is a video record of the presentation (in Bulgarian language). 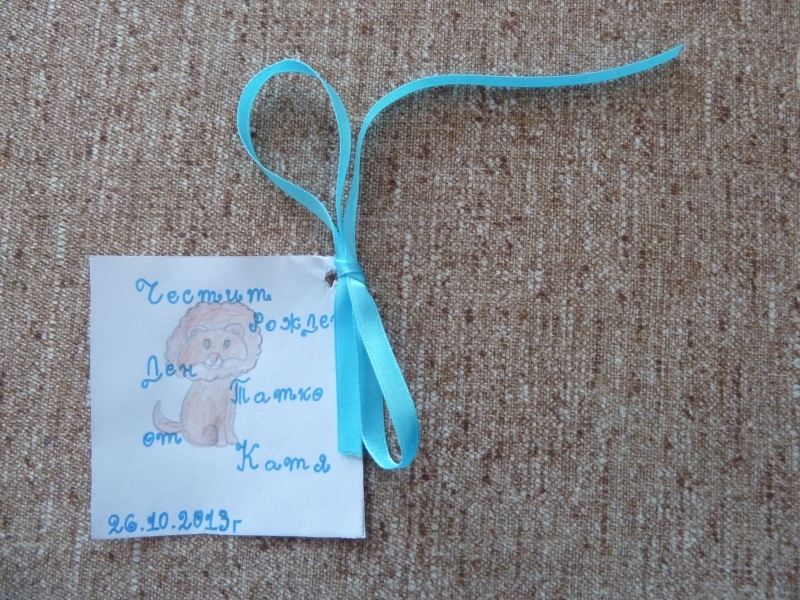 Вчера имах рожден ден. Благодаря на всички за поздравленията и подаръците! А съпругата ми още от миналата седмица планира днес да излезем сред природата – нещо което ми носи изключителна радост. 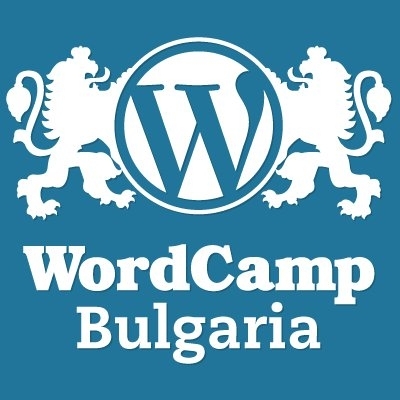 Yesterday I was a speaker on the Bulgarian edition of the largest conference for WordPress – WordCamp Sofia 2013. The topic of my presentation was “How to earn by WordPress?”. I talked about the ways in which you can earn money by WordPress. It was a challenge to prepare the topic because all my life I have worked in the field of commercial software and I did not imply that Open Source can be used to earn money. But it turned out that several years working with WordPress I had the opportunity to observe how things happen from two perspectives: а user of WordPress and а developer of plugins and themes for WordPress. I shared my experience and observations of the different channels that can be used to earn. The conference was very interesting and the topics covered were in two streams: general and for developers. I picked my classes according to my interests and I learned interesting things that will surely be useful in my work. 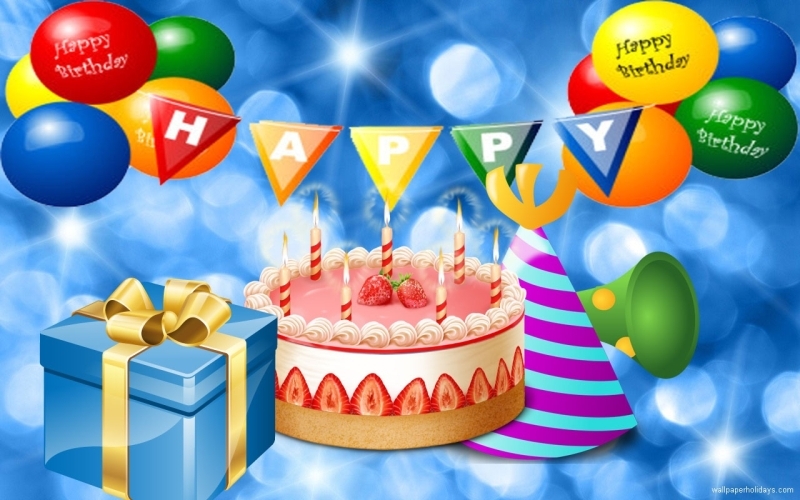 I thank the organizers for the perfect organization and I hope soon to have new releases to promote this convenient content management system.